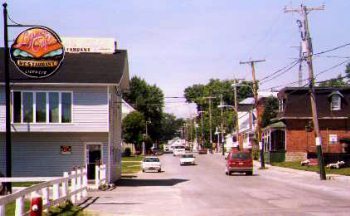 The village of Quyon offers a variety of activities throughout the summer. The Quyon Country Jam Fest , which is always a great time for the whole family is held on Canada Day Weekend, and features live entertainment. The village provides all the services you need. Banking facilities, gas , beer, ice, propane, laundry facilities, restaurants, groceries and churches are all within walking distance of the Quyon Ferry. 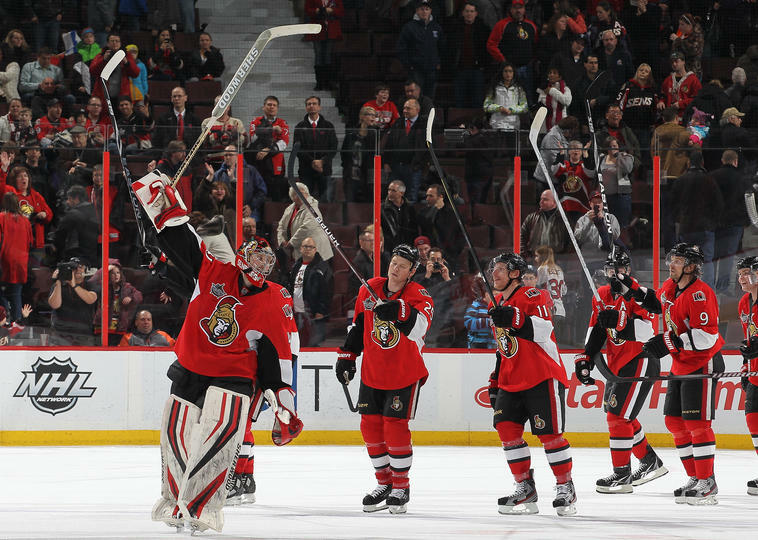 Avoid the traffic for Ottawa Senators hockey games. GO SENS GO! Visit our directions page for best route. Take the the short route for all Canadian Tire Centre events. 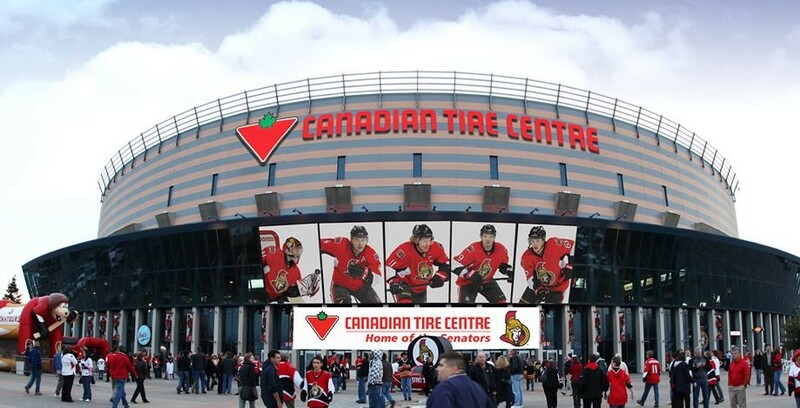 The Canadian Tire Centre is just 27 minutes away! Visit our directions page for best route. Fitzroy Provincial Park is just 5 minutes from the Ontario Ferry wharf. Great swimming at the beach. Just a 5 minute walk from the ferry is a conerstone of the Ottawa Valley. 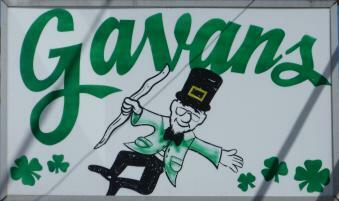 Gavan's Hotel is an inductee of the Ottawa Valley Country Music Hall of Fame. Check out the Gatineau Park This place is simply beautiful in the fall. Just 10 minutes away! Quyon Karting Now Renting! 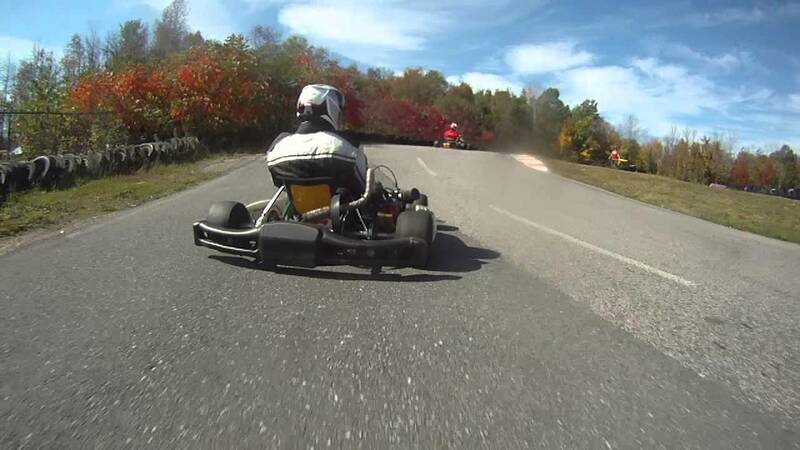 5 minutes from the Ferry, Le Circuit Quyon is a replica of the Circuit Mont-Tremblant. A purpose built go kart track used primarely for the enjoyment of Kartng. The track is of asphalt paved surface and messuring 550 meters and approximetely 7 to 8.5 meters wide. The track is known to be one of the most technical. It is said 'If you can drive Quyon karting well, you can master any track on the planet. Mont Cascades Waterpark 30 - minutes. Mont Cascades Waterpark offers great, clean family fun all summer long. World-class water rides, water play areas and full food and beverage services, make Mont Cascades a great place for the family to cool down and have fun. The Ferry is your link to the area's best GOLF! 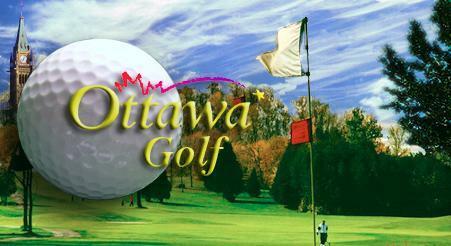 Visit Ottawa Golf to get the info you need about the golf courses near by.